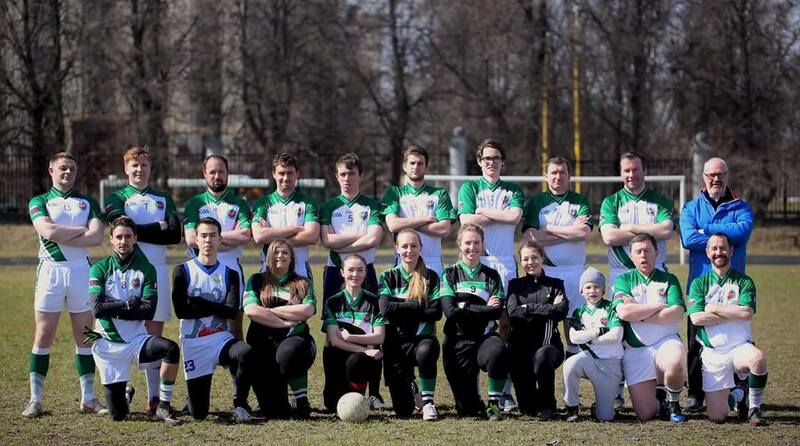 Members of the Moscow Shamrocks Gaelic football team. For the last four years, the Moscow Shamrocks has brought a flavour of Ireland’s national sport to the people of the Russian capital. 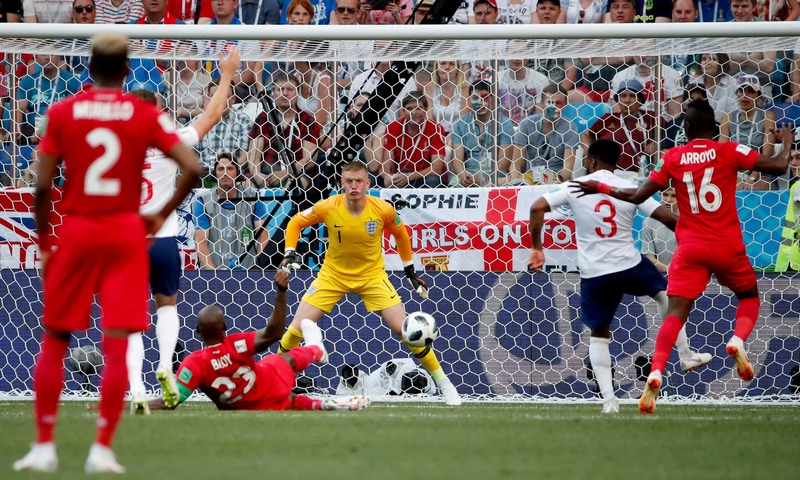 Panama’s Felipe Baloy exploits an English defensive mix-up and slides the ball into the corner for a historic goal. 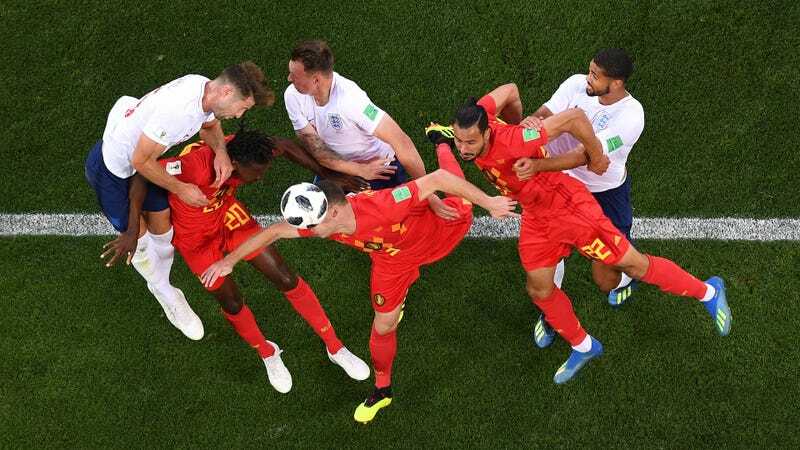 The World Cup is one of the very few international venues where the smaller countries can affirm their right to be. 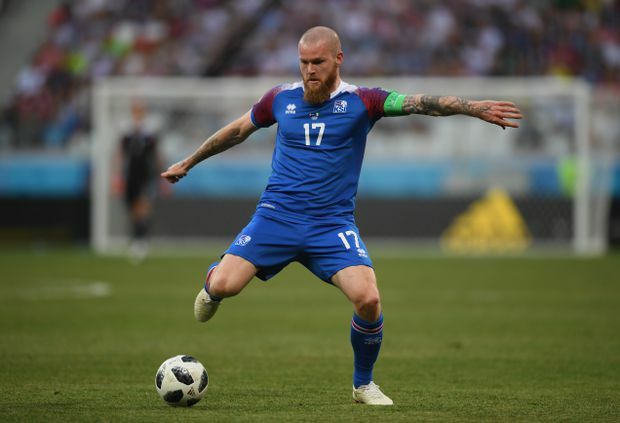 Even in defeat, Iceland can teach the soccer world, including Canada, a lesson. 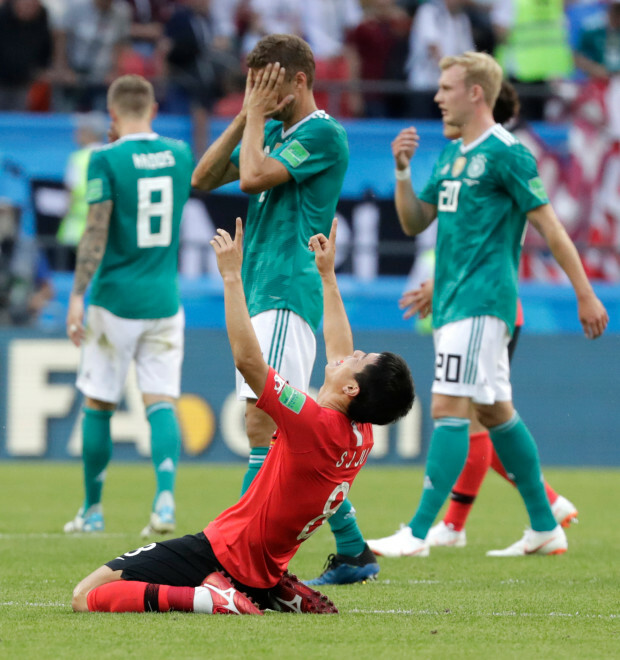 A rare analysis of the game in a monopoly media obsessed by great powers (think Germany, England) and individuals | JOHN DOYLE* in the Globe and Mail.